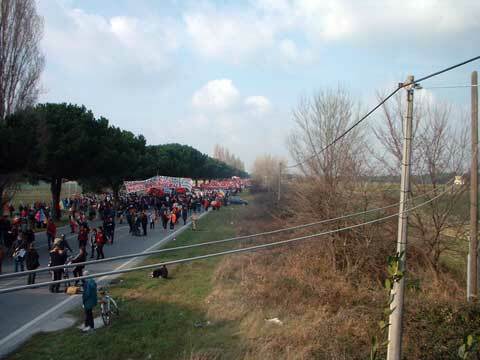 Camp Darby is located near Pisa in Italy, and it is also a United States Military Base. The Camp is named for the memory of Brigadier General William O. Darby. NATO took several military efforts in Southern Europe in 1952, and as a result some military based or camps were made in Italy then. Camp Darby is very popular for living, because it is a vacation area. 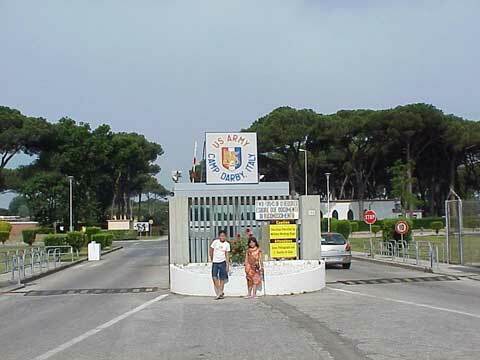 Tirrenia is an American Military beach, and the proximity of Camp Darby is to Tirrenia. Pvt. Masato “Curly” Nakae who is a late Soldier of 442nd Regimental Combat Team of Pisa and the 100th Infantry Battalion has been dedicated for the main square on Camp Darby. He fought in 2nd World War, and he was awarded the Medal of Honor. US Army Garrison Livorno is the main unit at the Camp Darby. Lieutenant Colonel Kevin Bigelman is the current in charge of the camp. 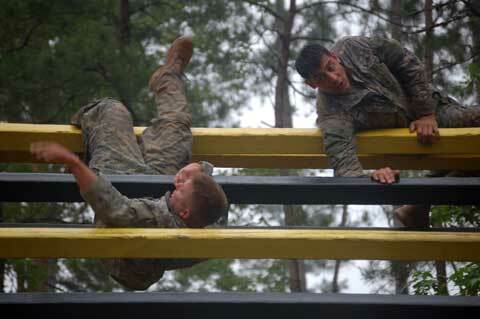 The facilities of the Camp Darby are really important. Included in the facilities there are branches of the Universities of Central Texas and Marlyand. There is no housing at all. But there are a large number of quarters allotted for the military in the area. 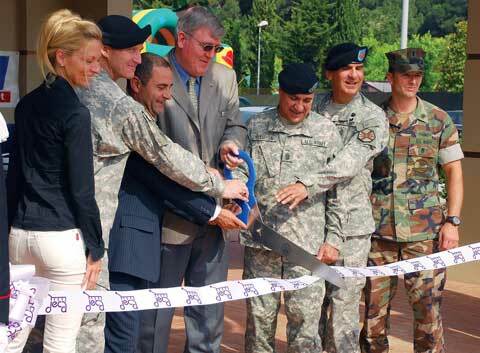 There at the Camp Darby the 100 bed USAREUR Contingency Hospital was built after the dangerous bombing in Beirut of Lebanon. In the Camp Darby there is a 2,000 acre area to store depot with more than 125 bunkers, and all of those are filled with ammunition. 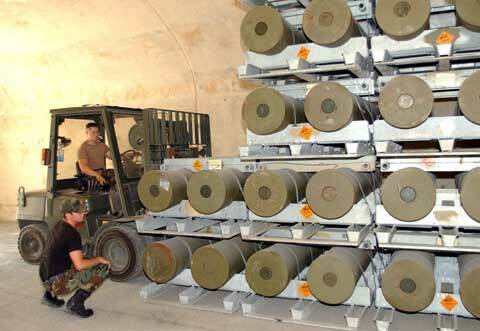 In the event of a NATO conflict the ordnance would supply European forces.